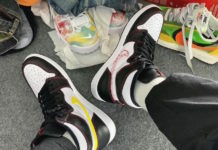 Two of Jordan Brand’s “split” color blocking of the Air Jordan 1 debuted on the “Homage of Home” and “Board of Governors” colorways. In 2018, Jordan Brand paid respect to the city of Chicago with the launch of the “Homage To Home” Air Jordan 1. 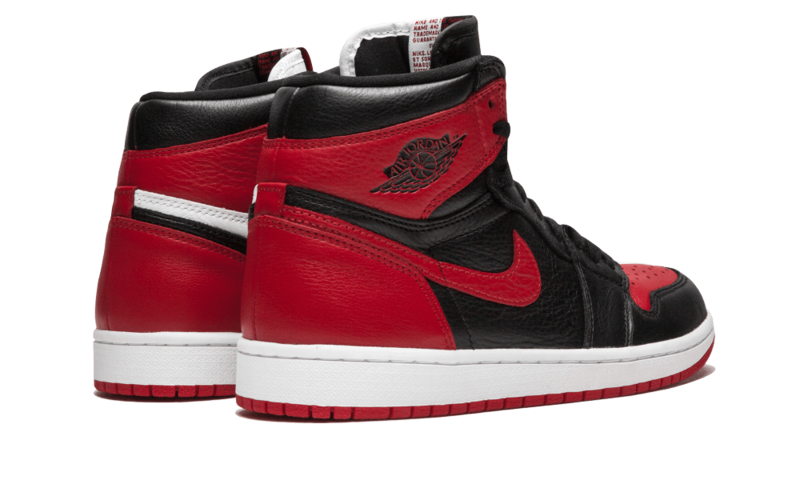 This release was split down the middle with the iconic “Bred” and “Chicago” colorways to each half. As a follow up, they designed an extremely rare version called, the “Board of Governors” Air Jordan 1 in the classic “Royal” color scheme. Limited to only 88 pairs, the shoe came with special details including Michael Jordan’s signature embossed onto each heel and “B.O.G.” (Board of Governors) on the rear tabs. Looking back at both Air Jordan 1s, which would you guys say was the better design? Cast your vote below, and leave your thoughts in the comments section.